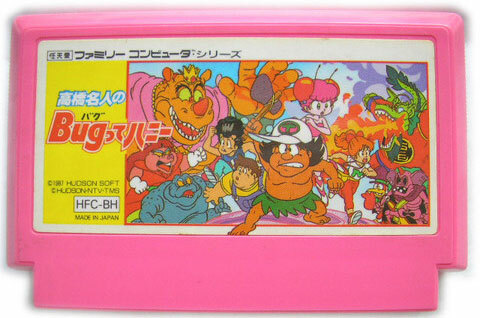 Takahashi is the star of the Adventure Island series and fans of that and Wonderboy will be right at home. 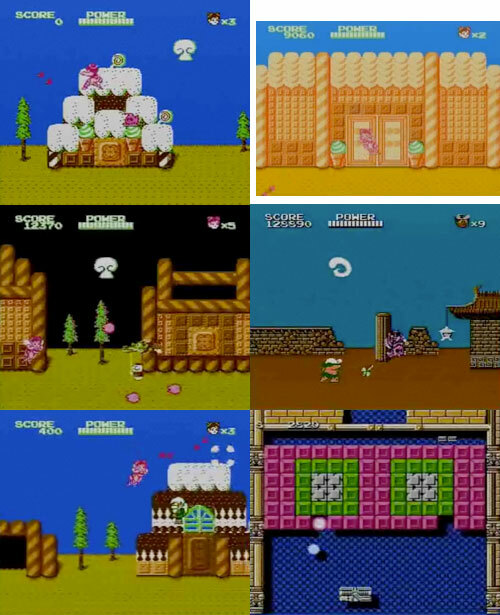 The fairy character tosses projectiles out to help clear a parth through the colourful levels from an innocent age of gameplay. Plenty of opportunities to savour the Break Out style bonus levels. Proper title: Takahashi Meijin no Bug tte Honey. Second hand. Please note this is the cart only with no manual or box supplied. Slight discolouration to cart sticker on reverse of box.